Keeping up with our eye care appointments can often not go according to plan, especially as many of us lead hectic personal and professional lives. We surround ourselves with devices which can cause severe strain on our vision, yet it is important that we give our eyes plenty of rest. 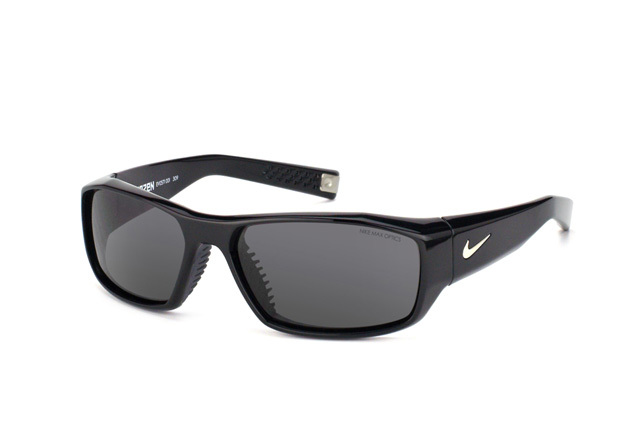 Nike, the sports wear and accessories icon, have created the Brazen EV 0571 001 sunglasses which have a sleek and slender design. 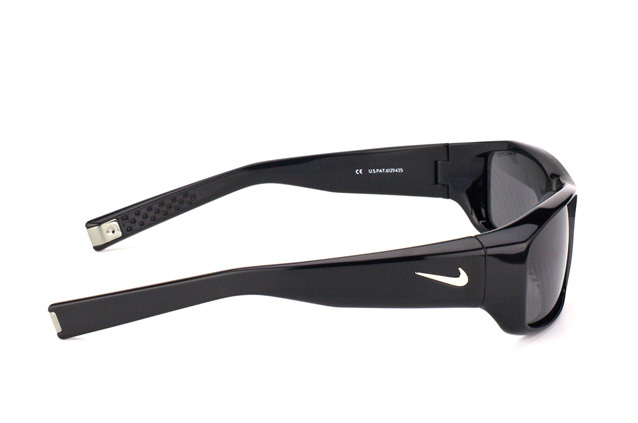 The narrow frames make it a classic design in sports wear, and the durable plastic material allows it to keep up with you whether you are at the gym or on the pitch. 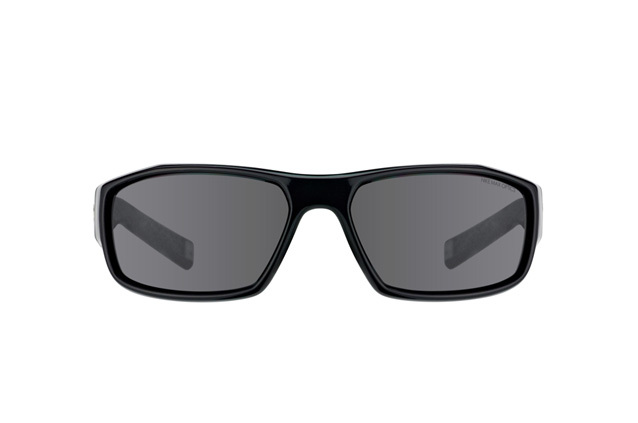 Try out our online fitting tool via the Mister Spex website, and you can virtually wear thousands of frame styles from some of the biggest brands around. Deliveries are swift and traceable via DHL courier services.